As a psychic medium I can very honestly tell you that this is absolutely the last thing I ever thought I would end up doing. I actually worked for several years as a mental health counselor before I discovered my own abilities. So many people come to me with similar professional backgrounds and almost inexplicably want to learn how to develop their own intuitive gifts---nurses, healthcare workers and many others. Like each of them, I never dreamed that I would end up communicating with the deceased, their pets, angels or making predictions for a living---let alone teaching others to do the same. As a young child and teenager I had several paranormal experiences, which at the time left me questioning my evangelical Christian upbringing and yearning to understand more profoundly. I recall as an infant being alone one night in my bed and hearing a spirit, which seemed to be crying out in pain. A similar incident occurred when I was 12 years old. I was at my aunt's farm in Ohio and was standing in the field. From the air around me I remember vividly hearing another spirit, although my family members did not hear it. I can describe both of these experiences as emotionally jarring, to say the very least, for I only understood them at the time from the evangelical Christian perspective, in which I had been raised. 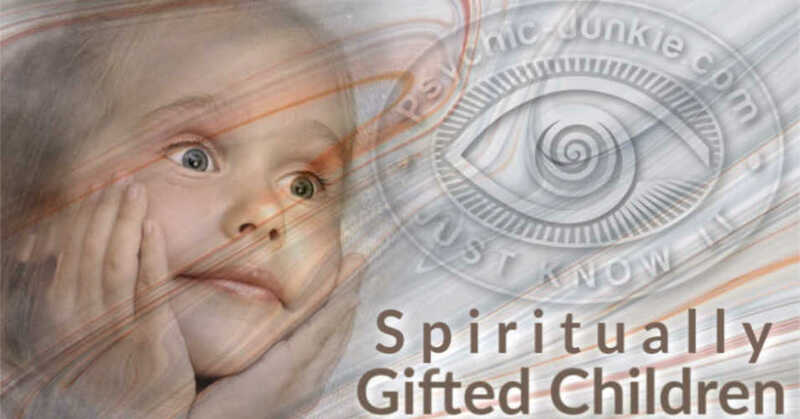 I decided very early on that I would obtain an advanced degree in psychology and would then embark upon a professional career as a parapsychologist---a scientist who studies anomalous experiences, such as life after death, intuitive abilities and related topics. I wanted to be logical and systematic in my search for the truth because logic always helps us to find the answers, right? Well, truthfully, not necessarily. In fact, when receiving psychic information the opposite is true: logic tends to hamper the process.  The most difficult thing to overcome as a psychic or medium is self-doubt and the need to understand what Spirit is conveying. We shouldn't understand it, and there is always a purpose for the information we sense psychically. I teach mediumship and psychic consultation to students throughout the United States, United Kingdom and Canada.  They all share one common trait, and it is indeed a trait, which I also shared when first learning to perceive psychic information: each student I have taught initially doubts his or her ability to clairvoyantly sense the information. Especially in Western society we are taught to "question everything" and attempt to understand it. As psychics and mediums we shouldn't understand the information we sense and are never "making it up"--a concern, which I often hear from students first beginning to discover their spiritual selves. A useful psychic development exercise I use with my mediumship and psychic students is the phone call and mail game. In this daily exercise students write down their daily predictions as to who will contact them by phone or by email, what they will discuss, the time of day the message is received, what they are doing at the time and anything else, which might be related to it---as much detail as possible. First impressions are so important in doing this work: I have students attempt to trust the very first thoughts, which come into their minds. After approximately two to three weeks of engaging in this exercise each day, most people find that they begin to accurately make these predictions. In reality each of us possess psychic abilities and can access these at-will if only we know how to do so. A similar exercise can help us to begin to discover our own mediumship abilities (communicating mentally with the spiritual realms). I have students purchase a small antique item or some other item, to which they feel drawn. Spending a few minutes each day with the object, students close their eyes, relax, and begin remembering as much detail as possible about the object. After doing this for a week or perhaps a bit longer, I ask students to continue the exercise but to add one element---that of whom the object brings to mind, paying close attention to the very first thoughts, which come to mind. This is mediumship in its most simple form and indeed something, which anyone can do. Crystals can and do aid in these pursuits, and I have several, which I use on a regular basis in my work with clients. One of the most helpful ones for opening psychic perception is a dark blue and golden color named lapis lazuli. Moonstone, angelite and clear quartz crystals are also gemstones, which I often utilize. Crystals have certain metaphysical qualities in and of themselves but do not themselves provide our psychic abilities. Think of crystals as similar to tarot cards or other divination tools---that is, they are merely a focal point for the individual conducting the spiritual work---a magnifying glass of sorts for psychically "tuning in." Incense, music, meditation and other spiritual "tools" are just that--a means of spiritually feeling connected and for temporarily quieting our analytical minds. The most important aspect of this work is trust---especially trusting in oneself. Intention also plays a pivotal role: if our intention, for instance, in doing any kind of metaphysical or spiritual work is to gain admiration, fame or wealth---well, we our setting ourselves up for failure in our pursuits. On the other hand, if we approach our spiritual endeavors from a place of humility, an earnest desire to enrich the lives of others and awe of something greater than ourselves, then we are much more likely to find that we connect readily with Spirit and can intuitively glean important information for the benefit of others and sometimes ourselves. Return to Develop Psychic Abilities.